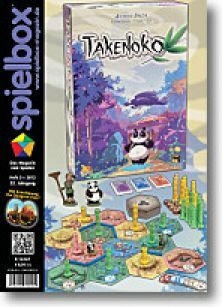 Keine Mühen gescheut: Board Game Studies XV. add-on: mini expansion to Dungeon Petz. Two ney petz with special features excited to join their 18 friends inhabiting Dungeon Petz box.